same team - stickers of love App Data & Review - Lifestyle - Apps Rankings! 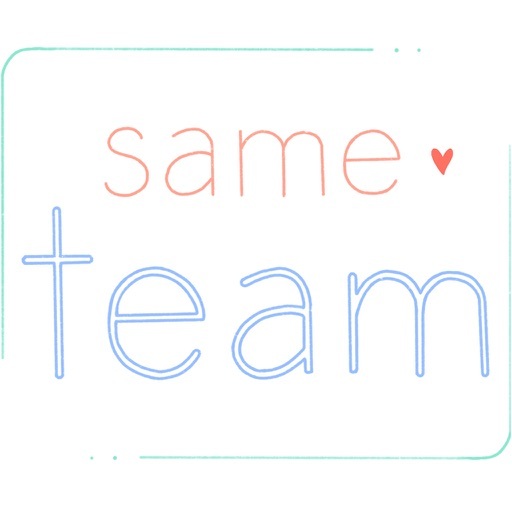 same team - stickers of lov.. Relationships are tough. 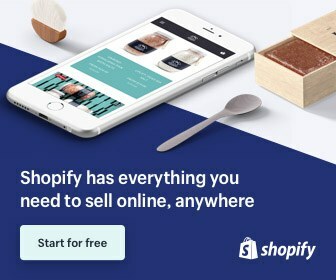 It's like a job, but one that you started and are co-owner! Stop coasting, stop bickering & start loving with purpose. 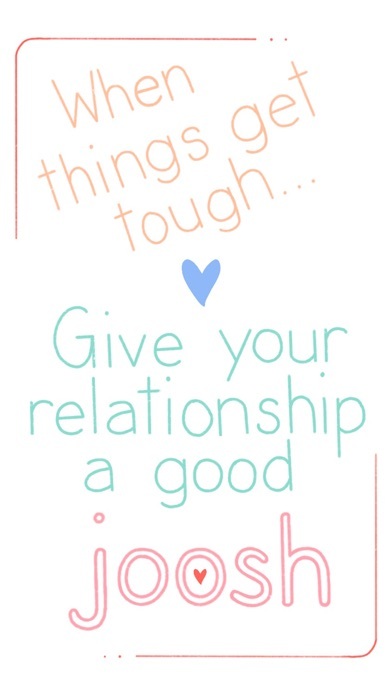 Set common goals, be kind & your relationship will last a lifetime. 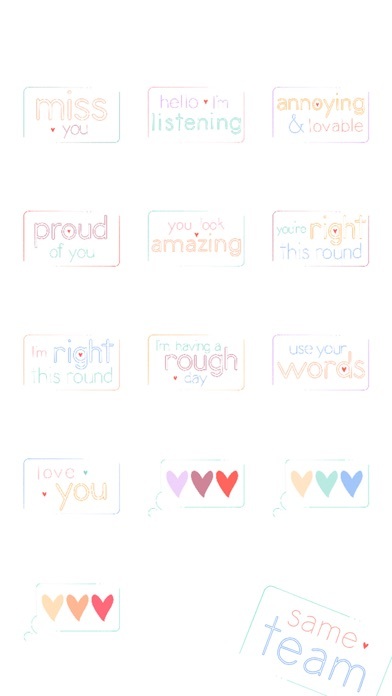 Inspired by my own marriage, I created these stickers to help spread the love. The applications same team - stickers of love was published in the category Lifestyle on 2019-02-09 and was developed by mary lenz. The file size is 11.88 MB. The current version is 1.0 and works well on 10.0 and high ios versions. 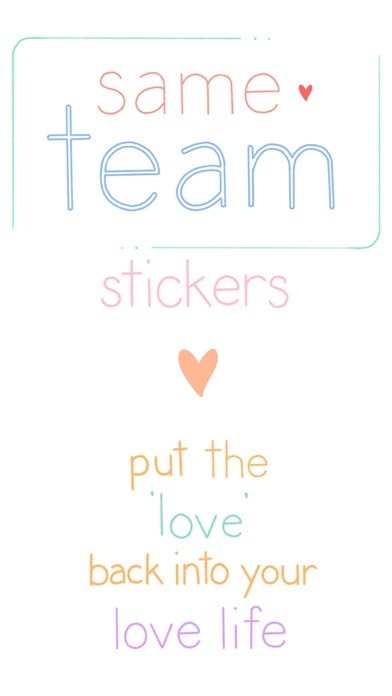 Do you like same team - stickers of love applications? Please share!